Dr. Reddy accepts the following list of insurance providers. Select your insurance provider to see more details. I am a diagnostic radiologist and nuclear medicine physician who specializes in PET/CT imaging and nuclear medicine therapeutics. 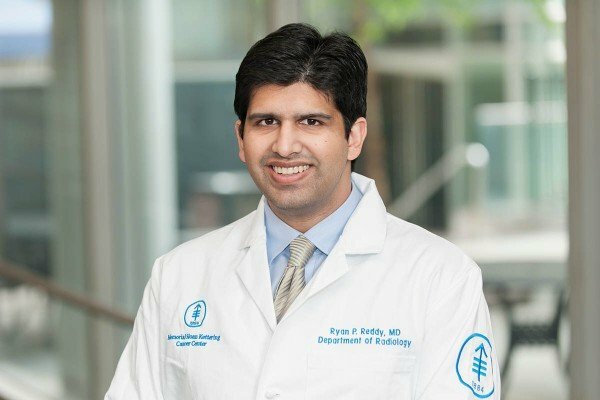 I specialize in various cancer imaging techniques for adult and pediatric patients. I am also a strong proponent for evidence-based medicine and individualized care. I am researching new PET radiotracers, which involve small amounts of radioactive materials to help us see tissue in the body. I am also interested in improving the quality of nuclear medicine examinations to ensure that each patient receives the best possible care. During my training, I developed an interest in improving electronic medical and imaging records and the communications between different institutions to help make the patient care experience more seamless. I am proud to be a member of the Memorial Sloan Kettering healthcare team and contribute to its multidisciplinary approach to care.